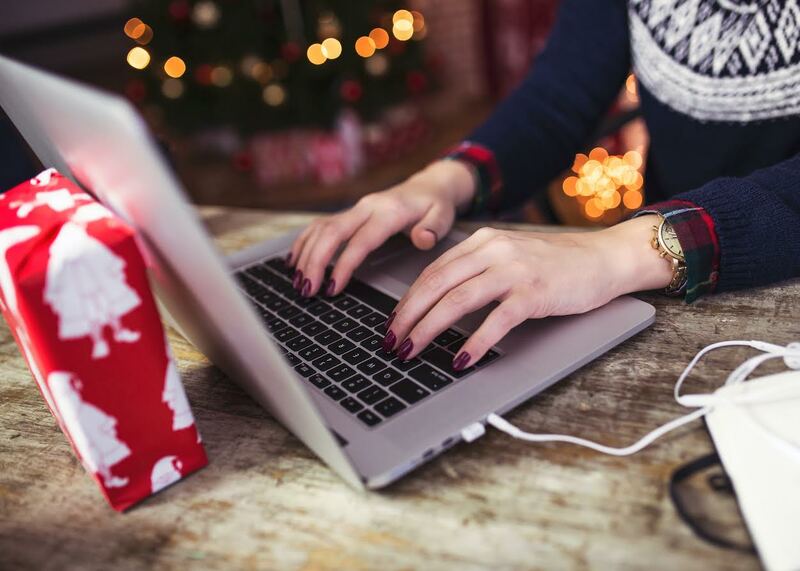 The holidays are a great time to grow your business, but it’s also hectic and easy to get lost in the shuffle of big box stores’ email campaigns and huge sales. Fortunately your focus on providing excellent customer service and a better shopping experience combined with the uniqueness of your small business is what will help you bring in those last minute holiday and year-end shoppers! Plan out 12 small things you can do for your customers – one each day – before Christmas Day. Create shareable images on social media and promote one each day to encourage customers to do business with you. By sharing one each day, you can keep people coming back for the next day’s deal! People are swamped during the holidays and, for many, shopping becomes a real challenge. If you have an in-person retail store, you need to crack through the lure of online shopping and get people out to your business. Consider decorating your business, making your business family-friendly by offering a kids corner to entertain the little ones and offering snacks for hungry customers. You don’t have to offer huge discounts to make your customers happy, but you might want to think about stuffing their stockings with a little something extra. Consider giving away sample sizes of new or under-advertised products or services, coupons or other future discounts with purchases during December. Giving your customers something they’ll actually use – like including some nice tissue paper (complete with your business card) for any purchase over a certain amount – can also be a great way to stay top of mind. Do you have a list of emails from your loyal customers? Or a dedicated social media following? Consider offering extended hours – advertised specifically to those people – to help them wrap up their holiday shopping without the usual crowd. This is a great way to say “thank you” to the people who have been supporting you AND bring in some extra sales without much extra work. If your company isn’t necessarily focused on holiday shopping, consider sending Happy New Year’s cards to encourage business in January. Your marketing efforts may have gotten lost in the holiday shuffle, so New Year’s is a good time to get back in front of your customers early. This entry was posted in Business Coaching and tagged 12 days of christmas, benefits of business coaching, business blog, business coach, business coaching, business coaching advice, business coaching client success, business development, business growth, business systems, christmas, entrepreneur, Growth Coach, leadership, management, marketing, marketing blog, prioritization, sales, small business, small business leader, small business management, strategic thinking. Bookmark the permalink. Sending New Year’s Cards and New Year’s gifts is a great way to not get lost in the shuffle. Many of my Loveland based clients have begun to shift to Valentine’s Day cards and gifts because they are located in the “Sweetheart City”. It definitely gets attention from their customers. These really are some great ideas for your small business.